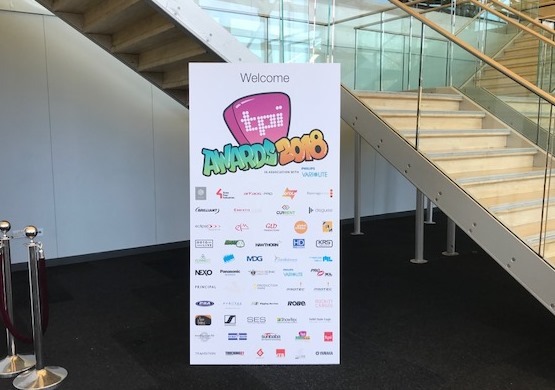 Sunbaba was delighted to be asked to deliver branding solutions to the highly successful and hugely popular TPi Awards 2018. 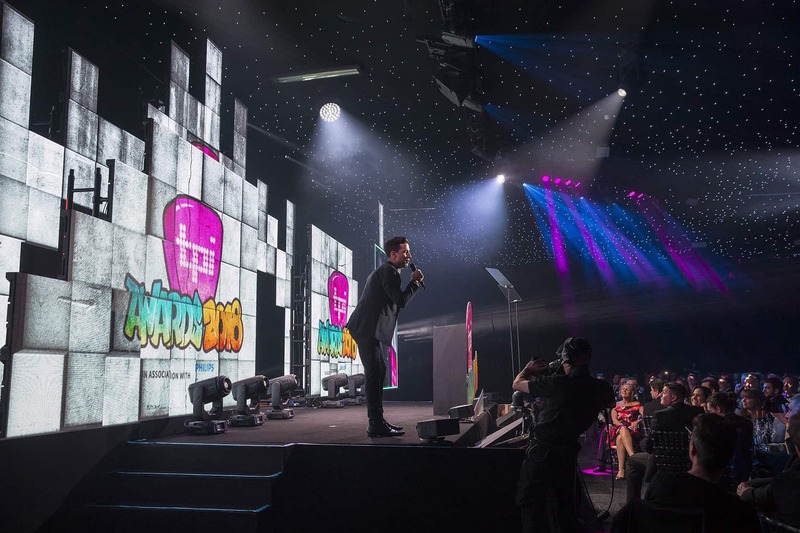 Held at Battersea Evolution on 26th February, the event attracts more than 1500 of the event industry’s leading professionals. The impressive double decker structure boasts a stunning exterior and reception area that Sunbaba enhanced with some great branding solutions. 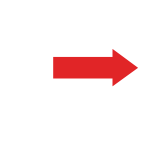 These included foamex boards above the doorway; truss leg covers, sponsor banners either side of the main structure and an overhead banner, all produced using PVC Mesh, and two foamex boards, with correx board legs which created a backdrop for the guest list and wristband collection area.